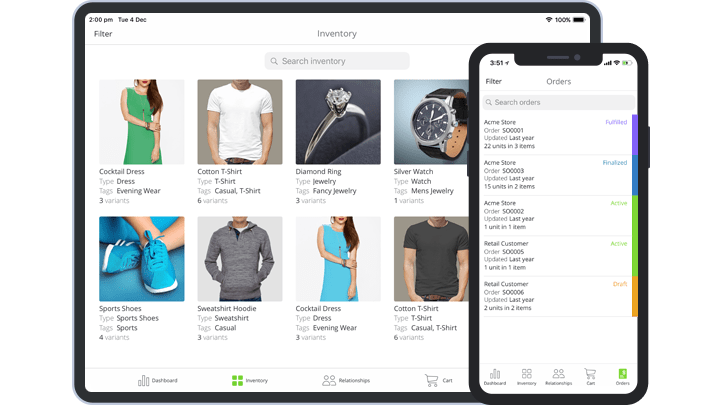 Vend works with TradeGecko to help eCommerce merchants streamline their business operations and automatically adjust the stock levels across online and offline sales channels. Effortlessly sell, manage, report and grow your retail business in every way with Vend's POS. Update all voided and returned orders from Vend to TradeGecko to keep track of order status and information. Vend connects with the most popular point of sale equipment and hardware, and integrates seamlessly with TradeGecko to provide you with bird's-eye view on your operations. As this integration is maintained and supported by CartRover, a CartRover account is required. 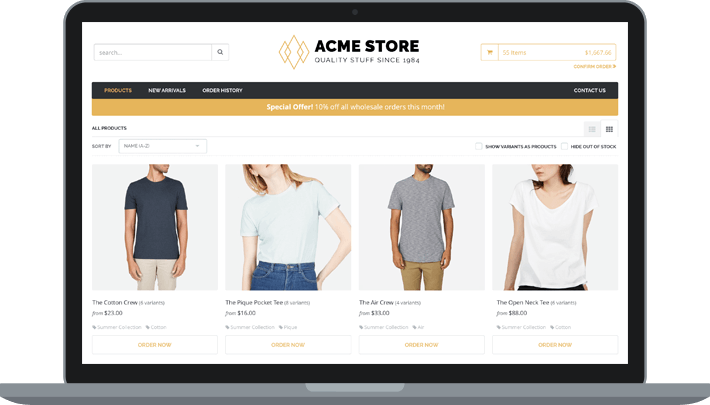 Invite your wholesale customers to buy online with a customizable B2B platform. Create and manage orders with our inventory and sales app on iPad and iPhone. 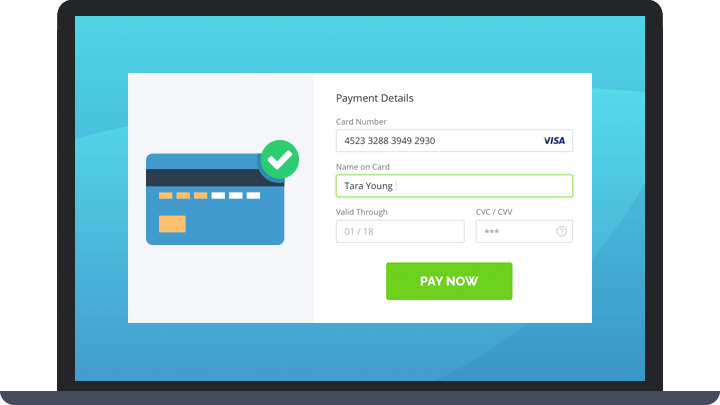 Send branded invoices with secure credit card payments built right in. My TradeGecko to Shopify integration has been game changing to my business. It allows me manage inventory levels at all my stores from 1 dashboard. Amazing program. We seriously couldn't run our business without it. Helps you simplify all the complex tasks that a small business encounters. Syncs up seamlessly with Shopify which is perfect! Love that it allows me to transfer all the data (including images) that I entered in Shopify - in a few simple clicks. Easy.